You’ll never guess what I got! Okay, maybe you will. 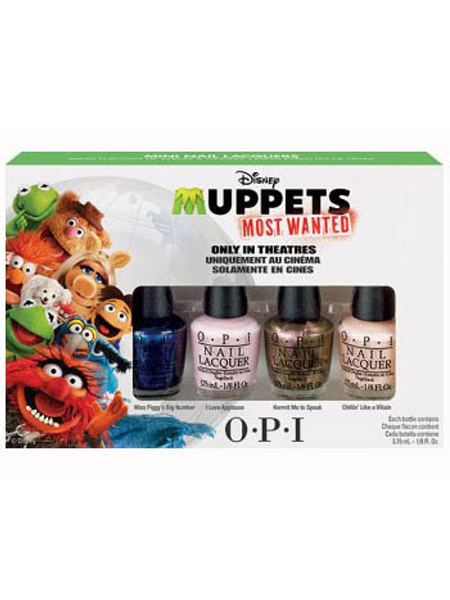 Maybe it’s those swatches of all six shades from the OPI Mustang 2104 Collection – you know, the ones you’ve been waiting for? We’re looking at the 2014 OPI Limited Edition Ford Mustang Collection. It’s not the first time we’ve seen this Ford/OPI collaboration but it’s the first time it’s been the 50th anniversary of the Ford Mustang. 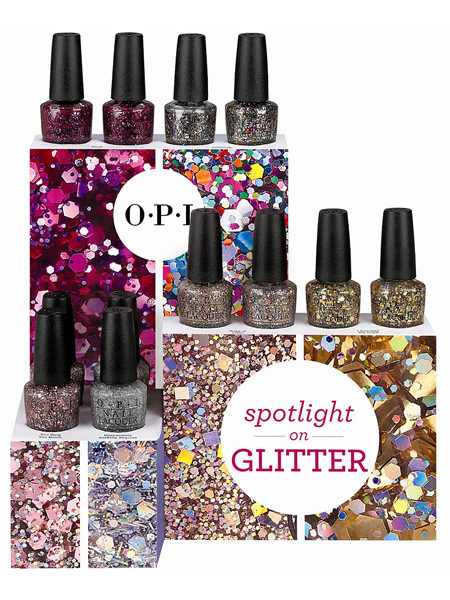 To celebrate, there’s a brand new bunch of shades to make your fingernails look really, really fast. Or not fast, just awesome. 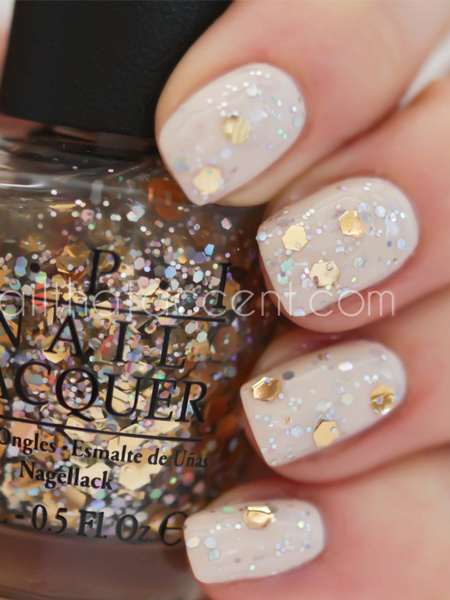 OPI Mustang 2014 OPI Angel with a Leadfoot: Wait, a white? Yes! A white! And it’s an extraordinary white! This is the white to end my love affair with all other whites. 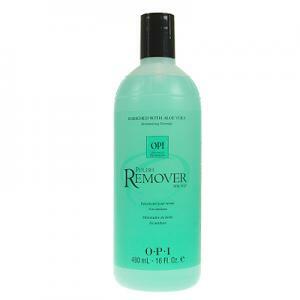 The formula on this is absolutely genius. That’s two incredibly easy coats. Did I mention it was fantastic? Did I mention it’s now my Best White Ever? It is. Best. 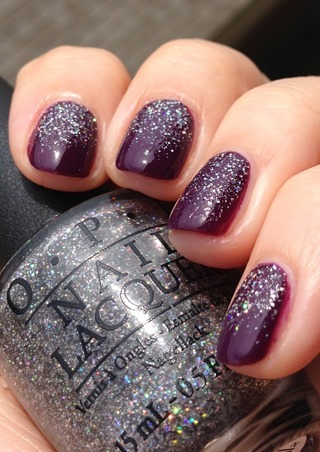 OPI Mustang 2014 OPI Queen of the Road: Oooh. Wait – is that a satiny finish on a deep green-tinged espresso black? I think it is! How lovely! 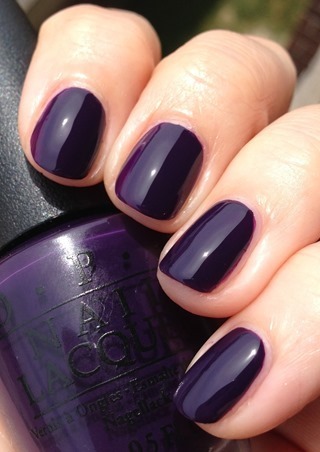 How daring in an automobile colour, OPI! 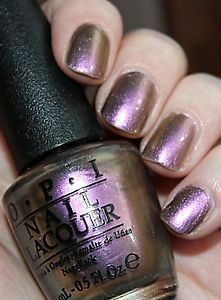 OPI Mustang 2014 Queen of the Road with topcoat: Lookit how it shimmers if you add some top coat. 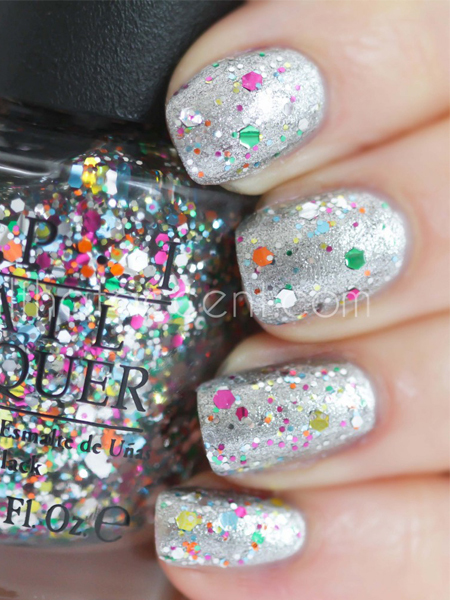 Top coat is one of my very good friends. 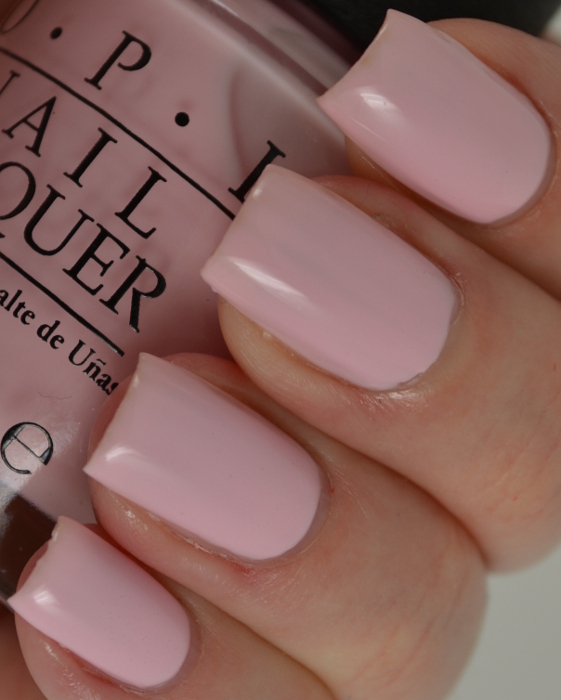 OPI Mustang 2014 OPI Girls Love Ponies: My press release says “this grown-up hot pink has horsepower to spare”. I admit to knowing nothing about horsepower except that if horsepower was coloured pink, it should be this exact pink. Gimmie That. 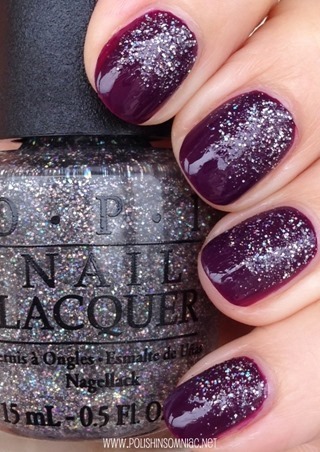 OPI Mustang 2014 OPI Race Red: I’m putting it on and I’m thinking to myself “holy crap this colour is awesome”. I mean, look at it! It’s orange but it’s red. It’s like a poppy orange. Except it’s red. No, orange. And it looks really fast! Like a Mustang! Gah! Gorgeousness! Oh, also, it’s a OCW!!! Yep, one generous coat and you’re done. 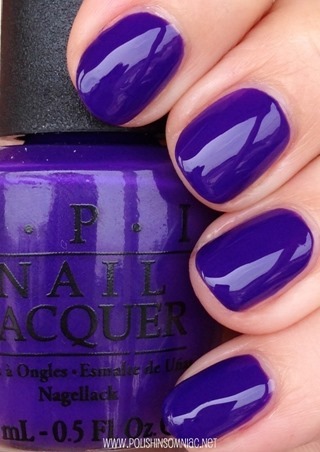 OPI Mustang 2014 OPI The Sky’s My Limit: What can I really say about this beautiful sparkly blue concoction that my 1000 words of photo doesn’t? 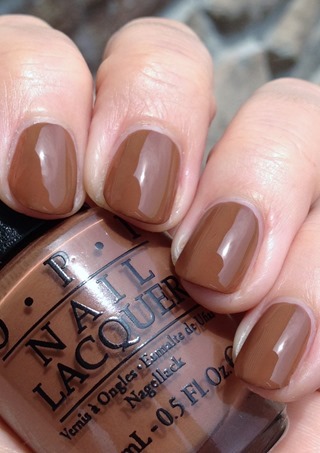 Only that it takes two easy coats to get exactly what you see there. Stunning, huh? 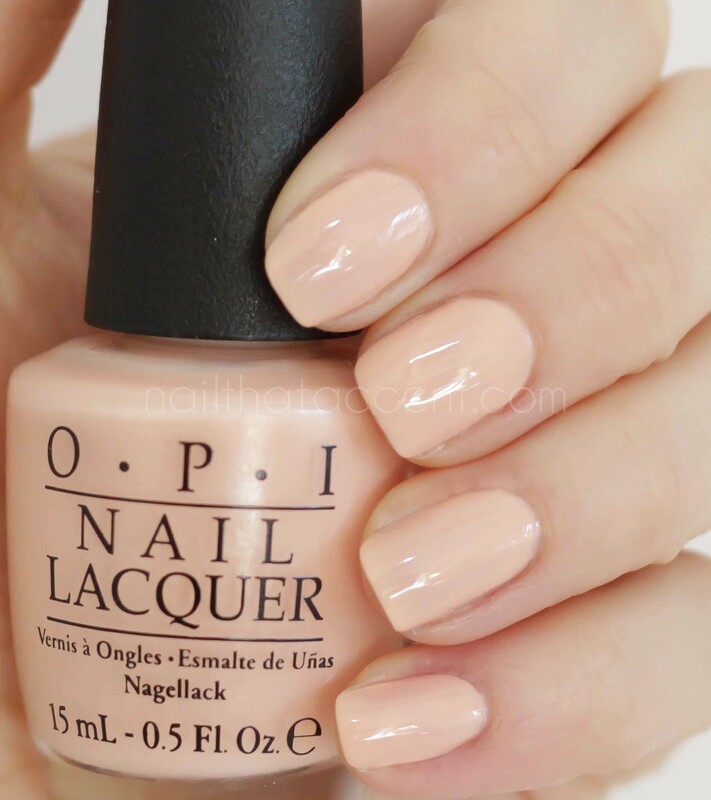 OPI makes some really great stuff. Consistently.